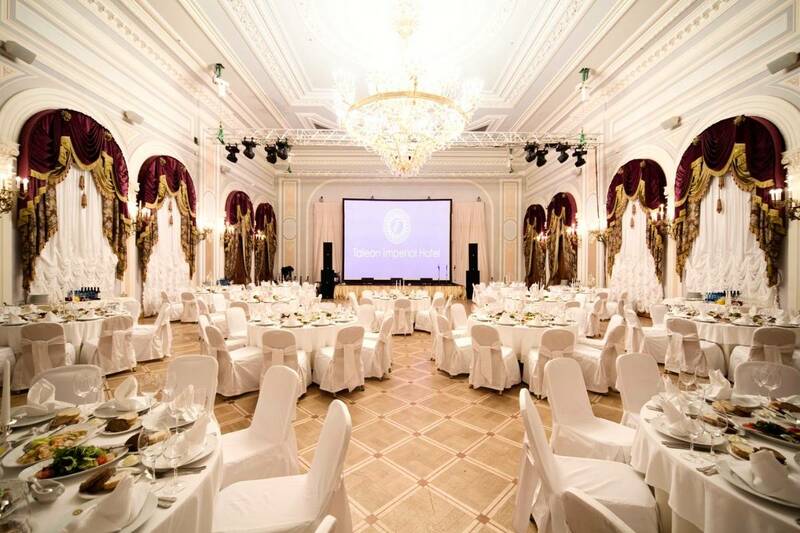 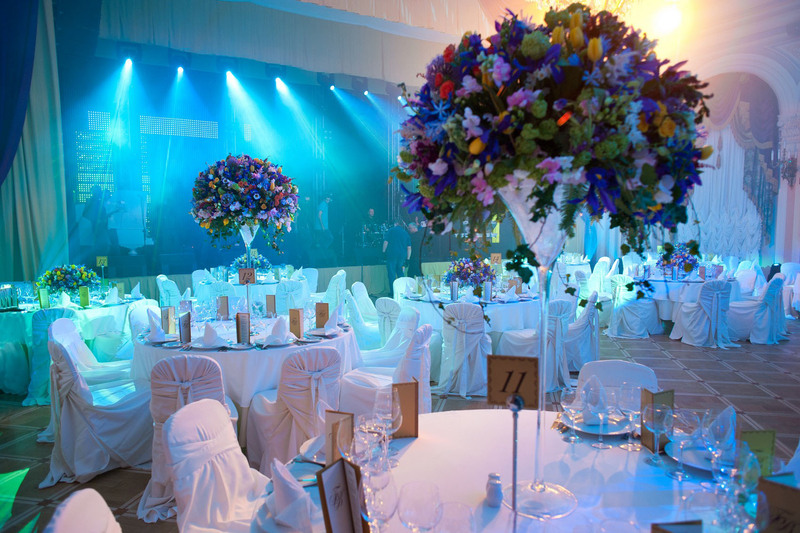 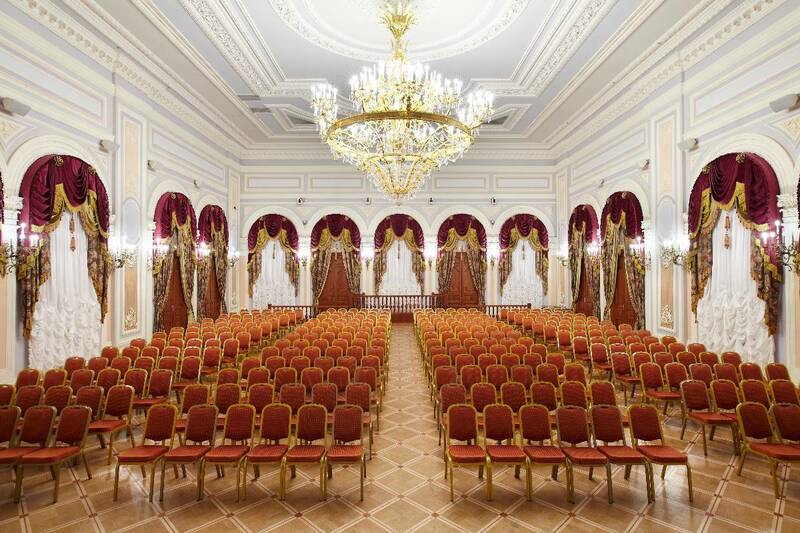 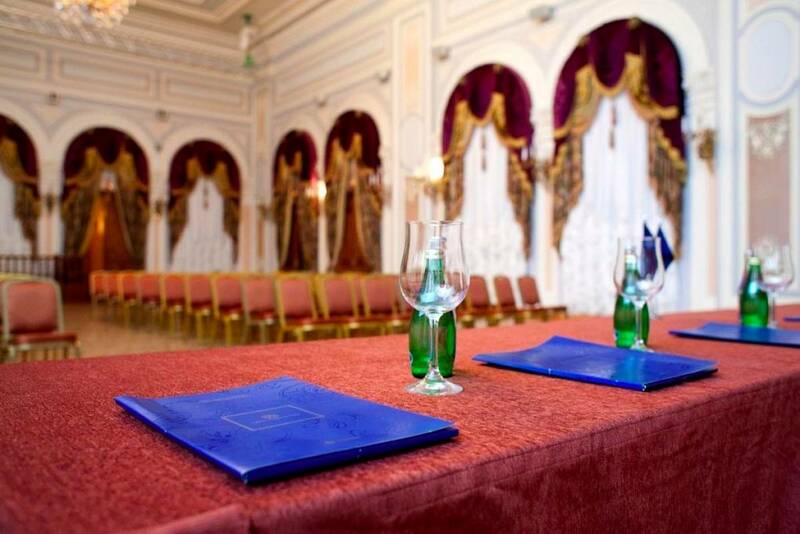 The ceremonial atmosphere of the Imperial Grand Hall is tailor-made for spectacular events such as gala receptions, banquets, congresses, fairs and fashion shows. 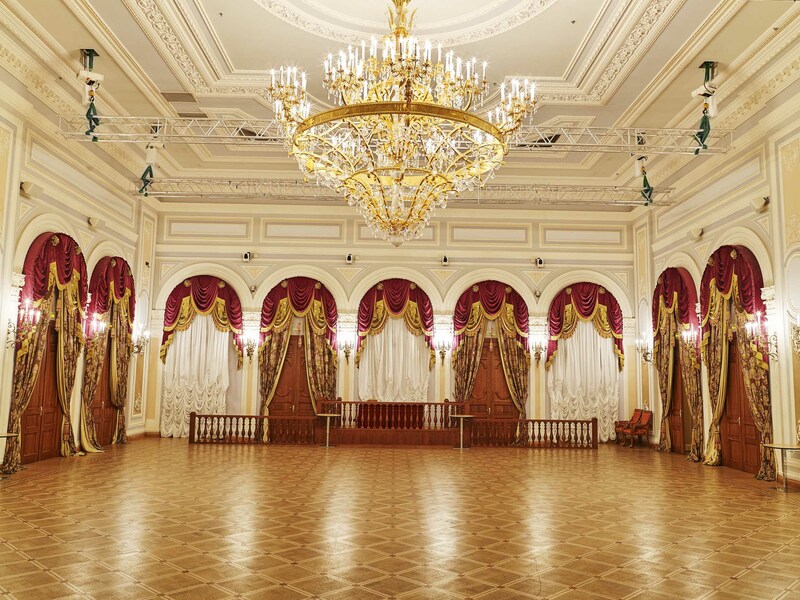 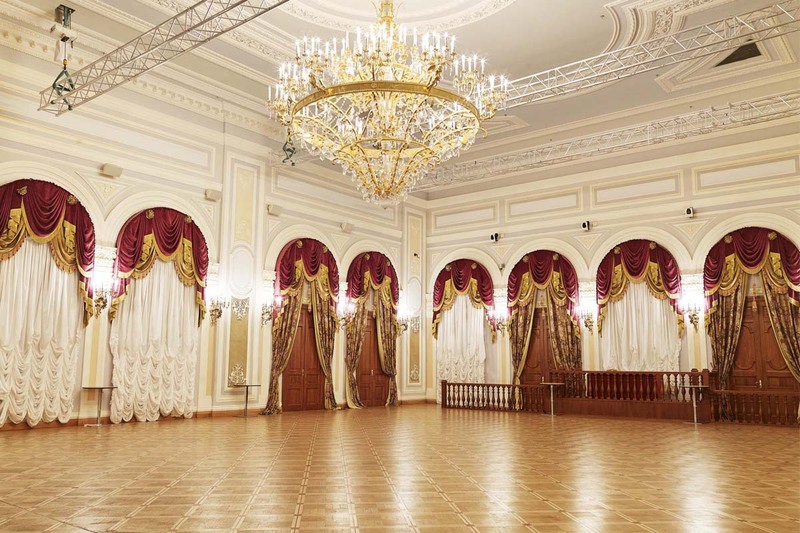 Our magnificent ballroom was built in the 1840s, and later enlarged and redecorated by the architect Nikolay Grebenka. 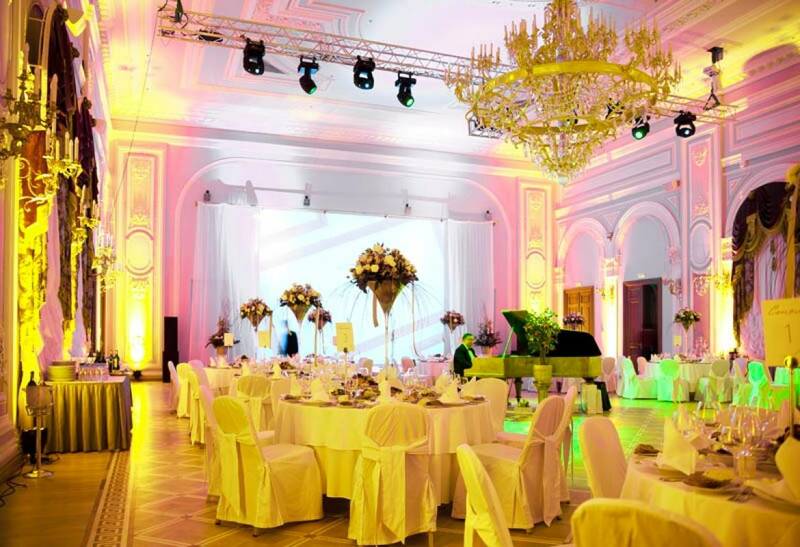 In the 1850s the piano manufacturer Lichtenthal began to organise musical evenings; and the composer Franz Lizst performed here. 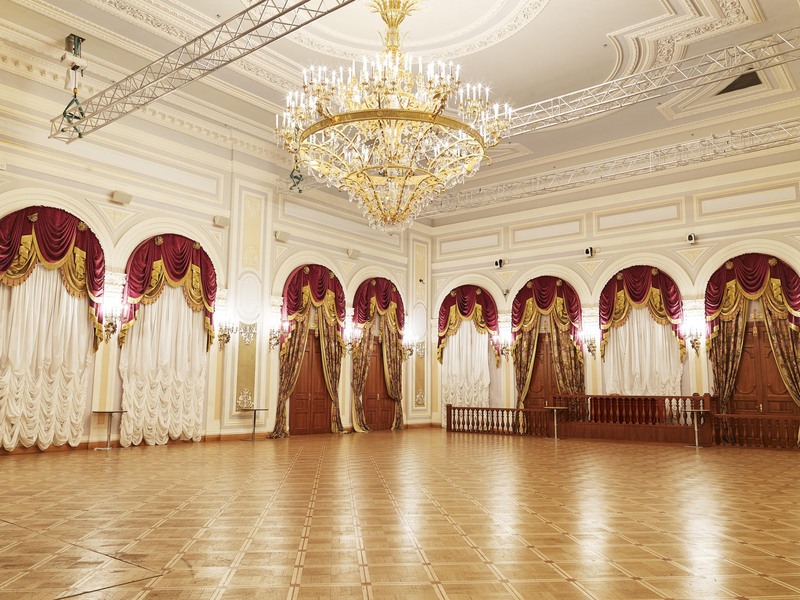 The Russian Musical Association, founded by the composer and pianist Anton Rubenstein, held concerts and meetings in this famous room. 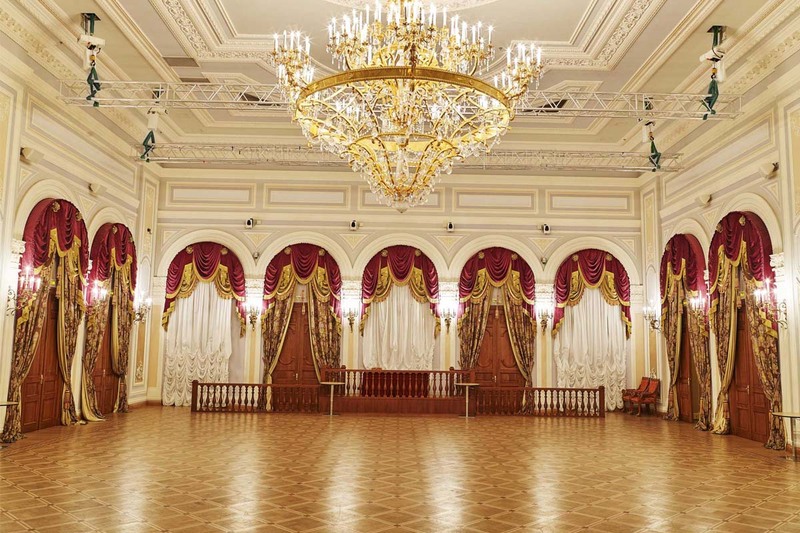 The Society of Noble Dancing (later the Society of Nobles) put on lectures here, gave literary readings and concerts. 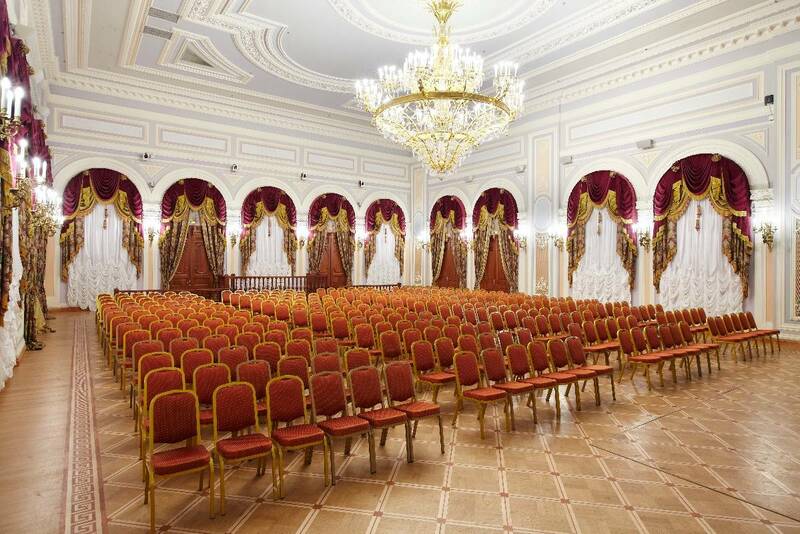 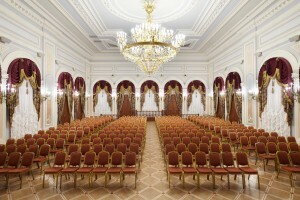 Famous writers read their compositions in the ballroom, including Fyodor Dostoevsky, Ivan Turgenev, Dmitry Pisarev, Mikhail Saltykov-Schedrin.